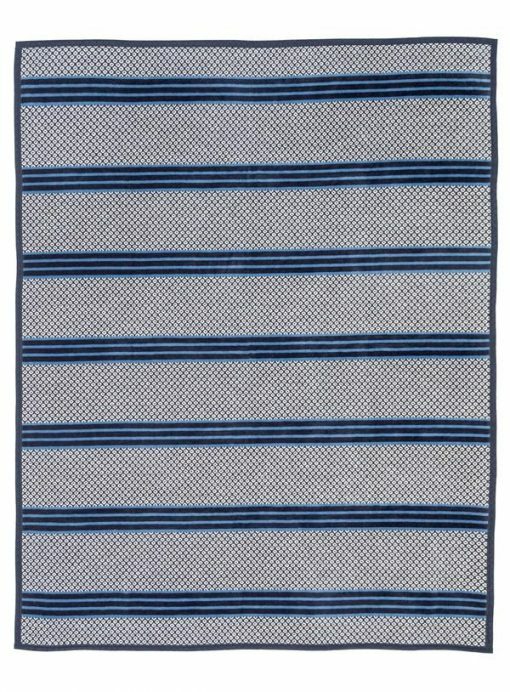 Our Dark Blue Captain’s Classic Dark Blue Blanket and Throw adds a warm and welcoming touch to any living space, bedroom or boat cabin. 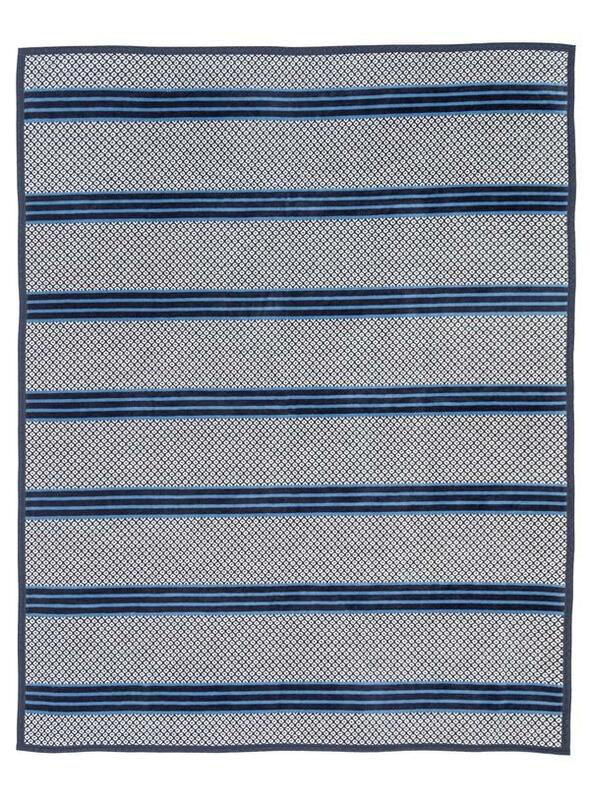 welcoming touch to any living space, bedroom or boat cabin. Our Captain’s Classic Blanket features a pattern of dark navy blue and ivory in a bird’s eye pattern and makes the perfect gift for anyone with a love of the coast or shore. 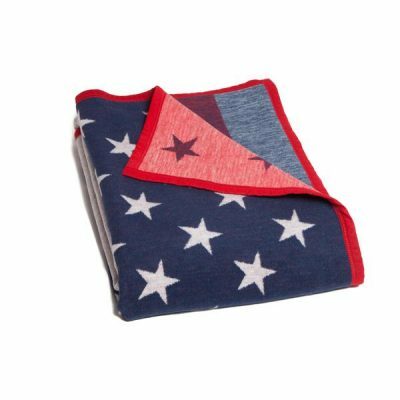 Our soft and plush ChappyWrap bed blankets and couch throws make the perfect addition to your home. 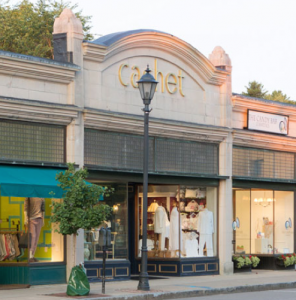 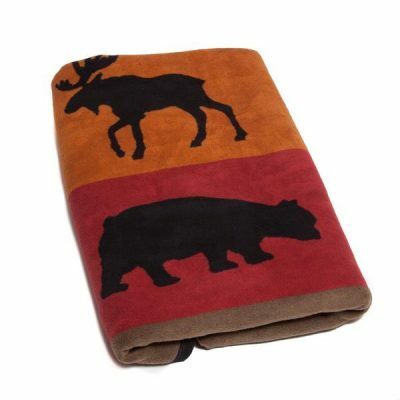 Our blankets provide warm comfort when used as a couch throw after a long day outdoors. 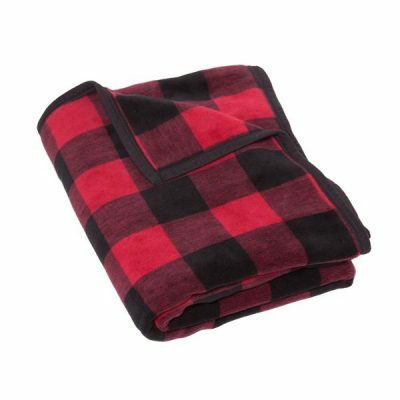 They are the best blanket to grab when you’re on the go and need a blanket that provides reliable warmth and durability in any situation. 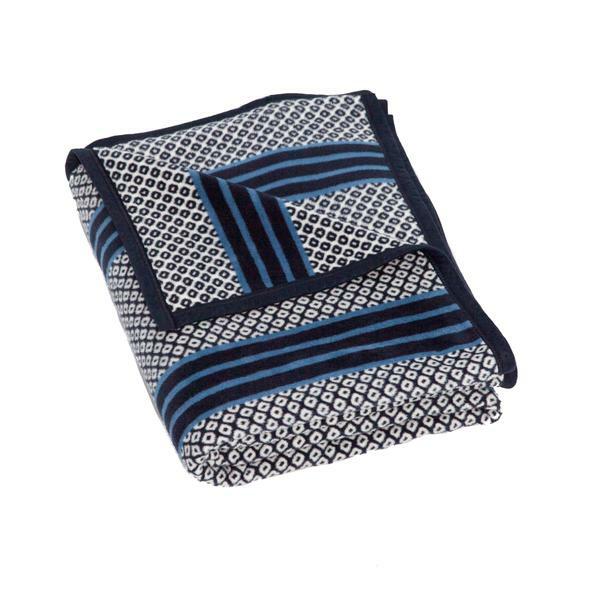 Our Dark Navy Blue Captain’s Classic Blanket and Throw is machine washable and dryable, making it the best blanket and throw anytime you need it. 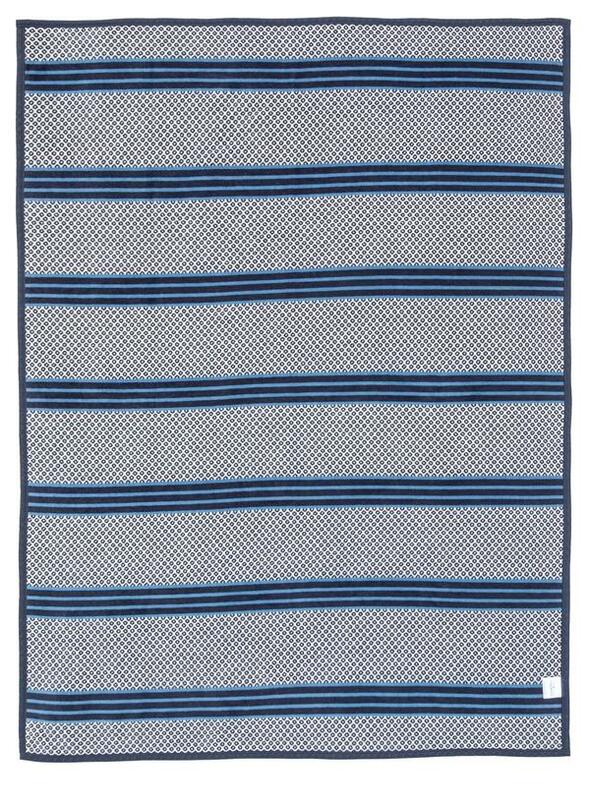 Our blanket measures 60” x 80” and will completely cover a twin bed or act as a plush throw for your queen or king. 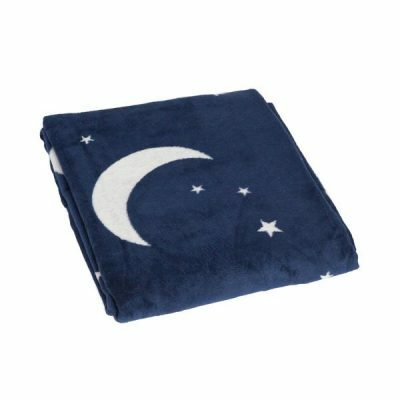 Add soft comfort and warmth to any of life’s moments with your ChappyWrap Captain’s Classic Blanket in dark blue and ivory.